We are delighted to welcome you to our practice. We know you have many choices and are pleased that you chose us to serve your dental needs. We are looking forward to seeing you soon. For your convenience, using our online patient questionnaire will save 30 minutes of wait time at your first appointment. Please select one of the following language options convenient to you. Please select one of the following language options convenient to you if have scheduled an appointment with our Pediatric Specialists. Please select one of the following language options convenient to you if have scheduled an appointment with our specialists. Such as a; Periodontist, Endodontist, Orthodontist, or Oral Surgeon. 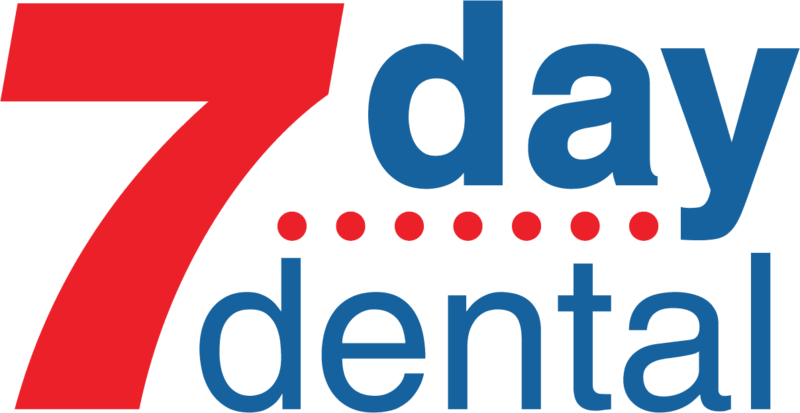 Our emergency dentist are available 7 days a week including weekends and holidays.